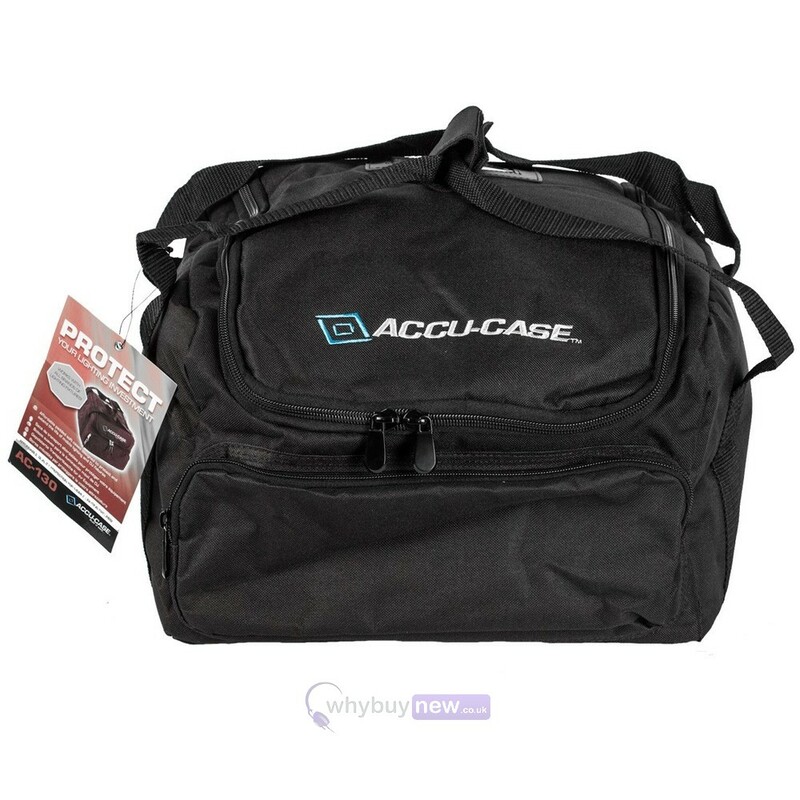 The ACCU-Case ASC-AC-130 is a high quality, affordable padded soft case that has been designed to protect your lighting gear as you travel from gig to gig. These cases not only protect your equipment, but save you valuable storage space as they allow you to stack your effects without needing to put them in boxes. 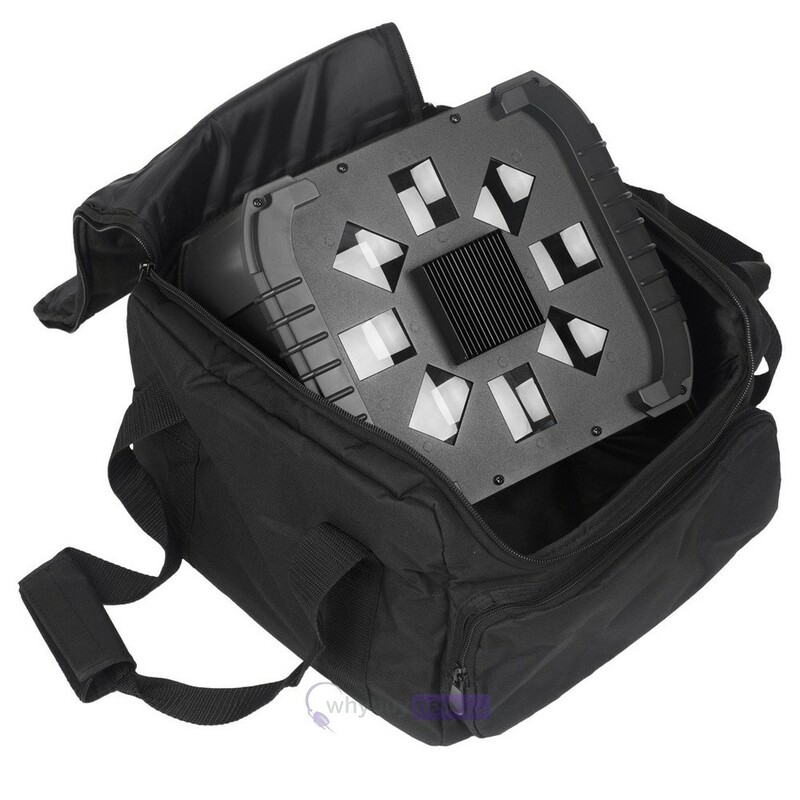 An additional side zipped pocked is provided for any extras you may have such as lamps, clamps and cables. 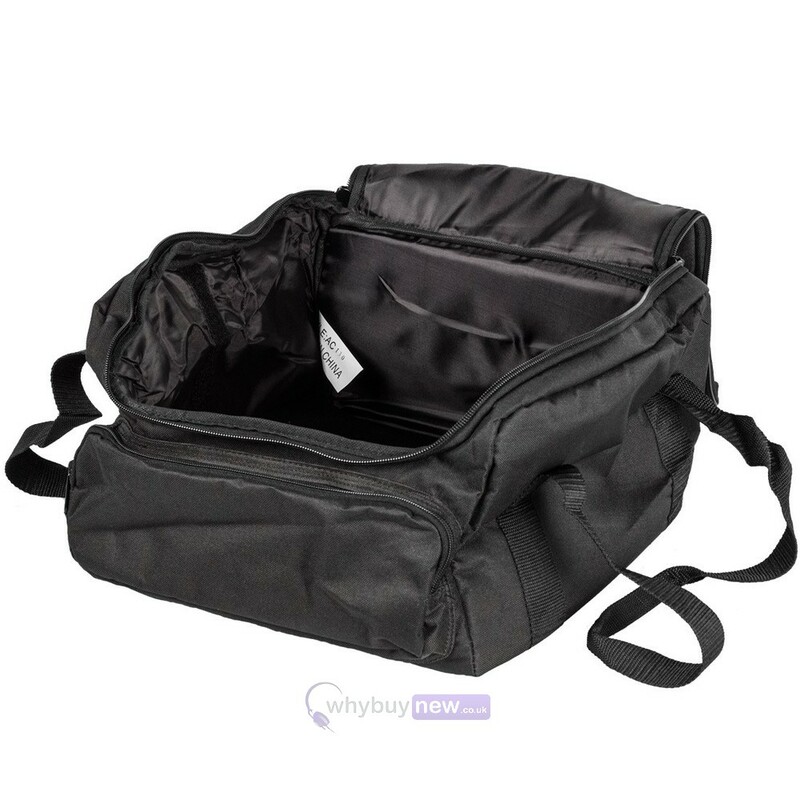 Secured zipped pocket for storing extra lamps, clamps, cables and other accessories. Saves valuable transport space by allowing fixtures to be stacked without having to be boxed. 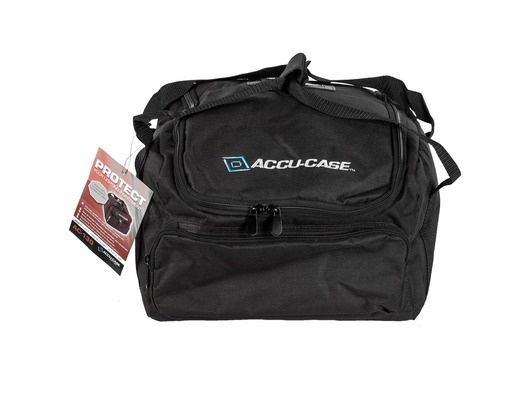 Carry bag for as recommended for my new ADJ Stinger II. 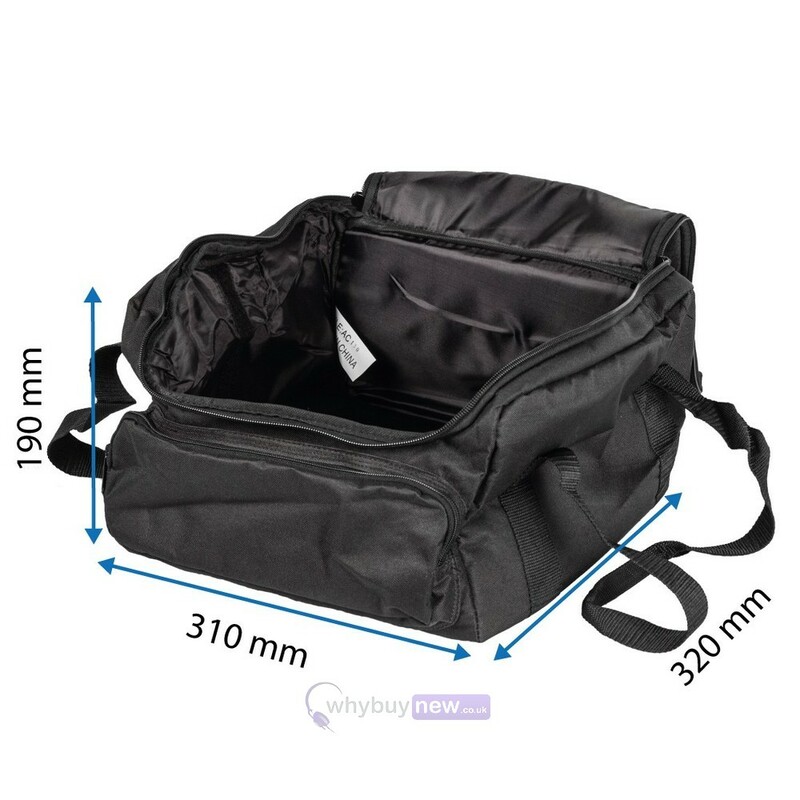 Good quality carry bag for the price and great service as always from WhyBuyNew. Thx guys.